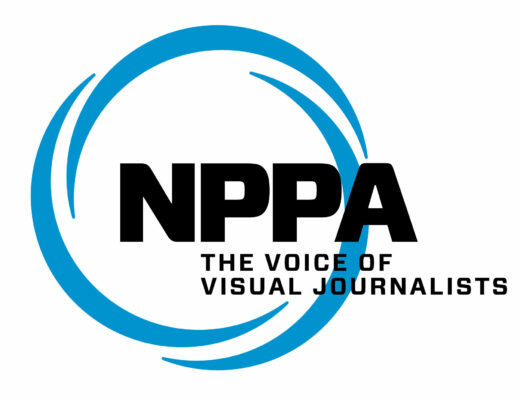 FOR IMMEDIATE RELEASE In cooperation with the National Press Photographers Association (NPPA), American Reportage is sponsoring six new student memberships to the NPPA. The members of American Reportage strongly believe that as working professionals, we must encourage and support emerging visual journalists as they embark on their careers. In that spirit, we are offering one-year NPPA student memberships to six students, randomly selected from the applicants.